Will the new episode of ‘Riverdale’ be as ‘messed up’ as the creators claim? Life is a cabaret on ‘Riverdale’ this week. 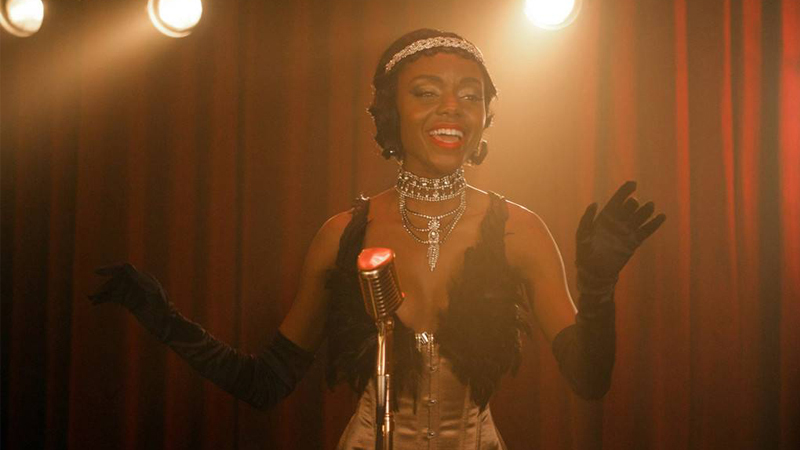 In an exclusive clip, Josie McCoy takes the stage at Veronica’s speakeasy for a performance of the Broadway classic “Cabaret,” famously sung by the likes of Liza Minnelli, Bing Crosby, Ella Fitzgerald and Louis Armstrong. McCoy’s performance offers a break from what creator Roberto Aguirre Sacasa described as “one of our most messed up episodes” in a Tweet. Hiram had just taken over the town in the midseason finale and now he’s also threatening the future of La Bonne Nuit as well, forcing Veronica to take action. 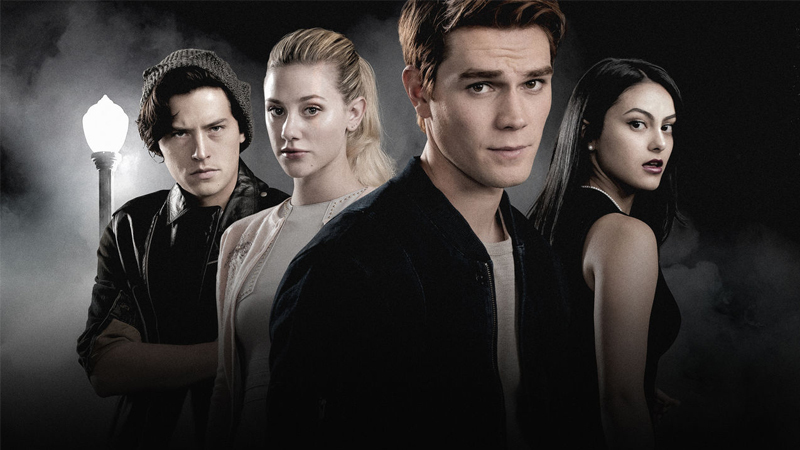 Things look pretty typical for Riverdale in the clip, but Hiram’s takeover has created a “changed town,” as Aguirre-Sacasa told us. The school’s shut down, no one can enter or leave, and apparently that means everybody’s got time to dress up and have a fancy night out! This week’s episode also finds Betty housing the patients she helped escape from the Sisters of Quiet Mercy while Jughead deals with a group of desperate Serpents and Archie’s off somewhere after taking off in an attempt to escape Hiram. We’ll all have to tune in to find out where exactly he is and what state he’s in.